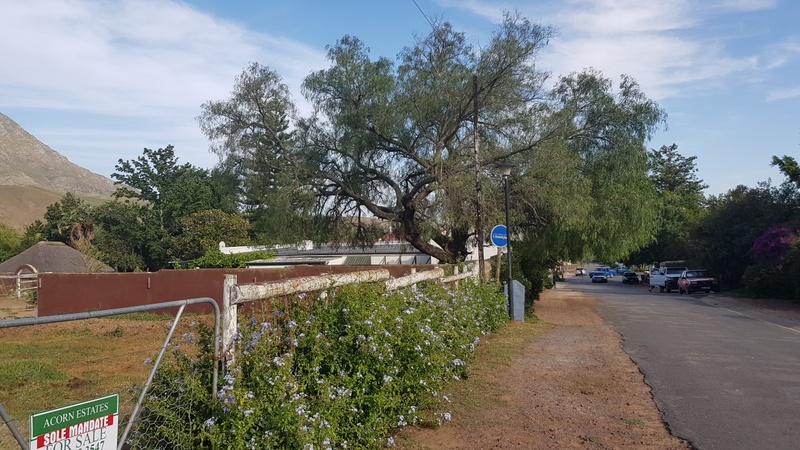 A not-to-be-missed opportunity to purchase this beautiful plot for sale in Greyton, situated in the mixed use residential / business area on the village High Street, allowing for diverse use. 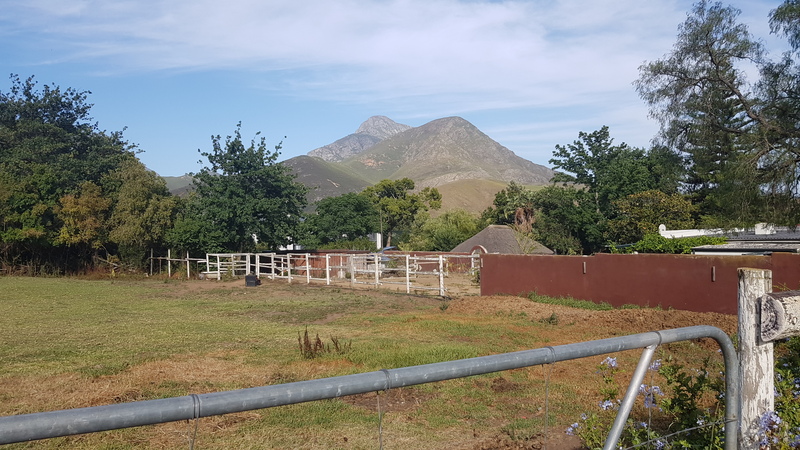 This plot for sale in Greyton is extremely well-priced by keen seller and offers approx. 930 m2 of land with a northern aspect and magnificent mountain views. 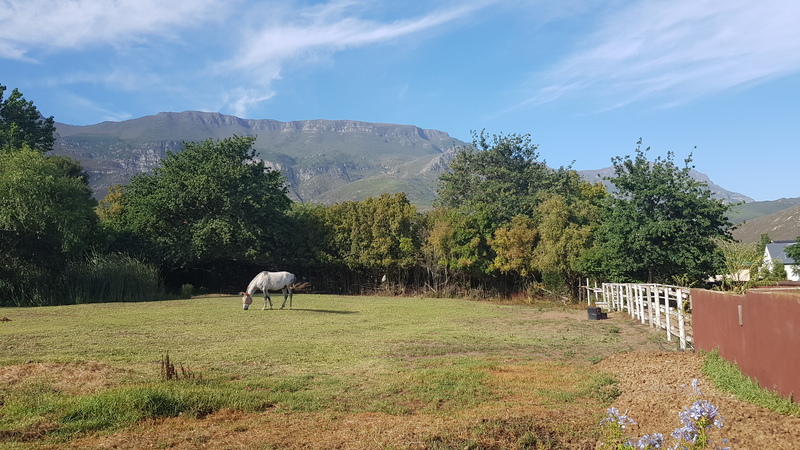 For those who haven’t yet discovered Greyton, our village is the gem of the Overberg, a historical village founded by Sir Herbert Vigne in 1854, nestled in a valley formed by the majestic Riviersonderend mountain range, a village lost in time where horses and cows freely roam the pretty, oak-lined lanes and everyone greets you. We have cosy coffee shops, gourmet restaurants, art galleries, quirky shops, 3 well-stocked mini supermarkets, a tennis court, an organic produce Wednesday market, a fabulous Saturday farmer’s market, and lots of weekend events & festivals. The Greyton commonage and 2,222 ha Greyton Nature Reserve, with 3 rivers flowing through it, offers hidden kloofs to explore, rock pools and waterfalls. 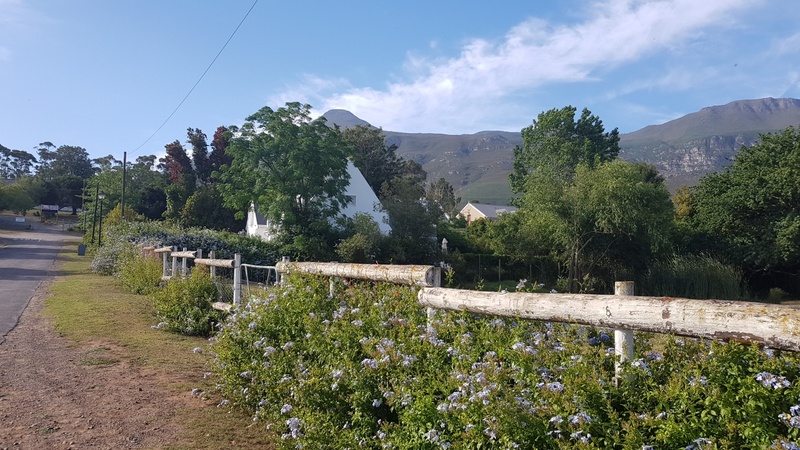 Greyton is home to an interesting, caring, cosmopolitan community, and is located 30kms off the N2 just before Caledon, just 141 kms (about 1.5 hours drive) from central Cape Town. 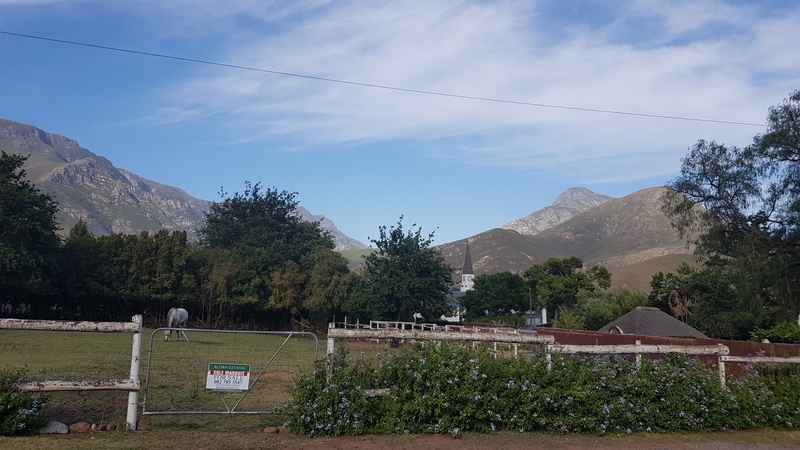 Greyton is also proudly the first official Transition Town in South Africa, and a flagship project of the Western Cape’s 110% Green Initiative. We look forward to meeting you in Greyton soon!